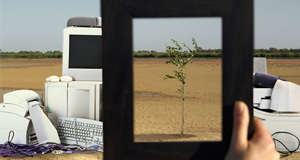 There’s more to electronics recycling than meets the eye. If you’re a medium or big business or institution, Buyequip will collect your end of use IT equipment; remarket your IT to ensure best financial returns; and securely erase data from your hard drives. We can collect all types of IT equipment – desktop and laptop computers, lcd monitors, printers servers, phones, enterprise and networking equipment. We will also collect any other related items at the same time – cables, packaging and accessories. 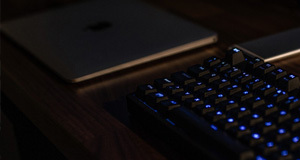 We take pride in connecting everyone in the community with reliable electronic waste recycling services. 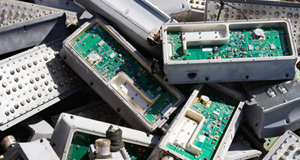 Households and small businesses can easily donate individual and small quantities of e-waste to a range of local drop off points in Queensland, New South Wales, Victoria, WA and the ACT. Buyequip supports non profit organisations and social enterprises to take advantage of the financial, social and environmental benefits of electronics recycling.